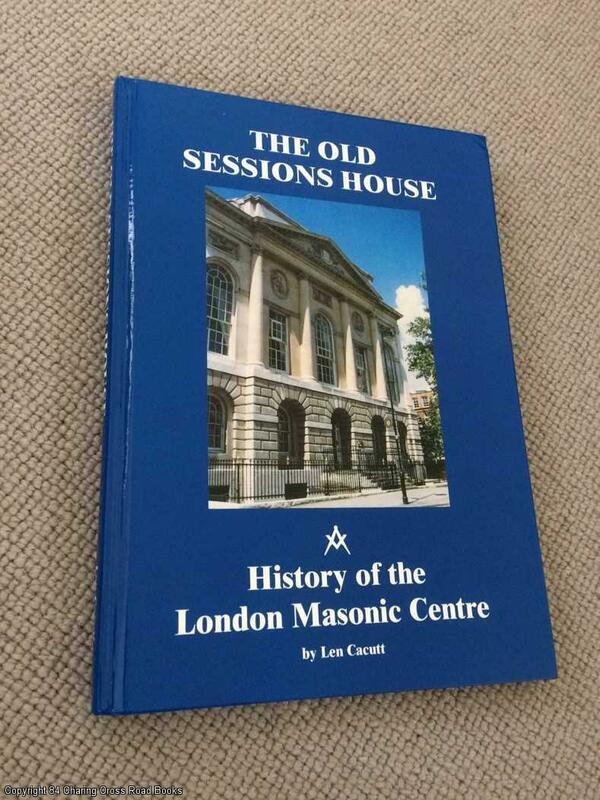 Description: Central London Masonic Centre, 1999. First Edition, Hardcover. Near Fine Condition. 9780953500604 Signed by Author. ~~SIGNED BY AUTHOR TO TITLE-PAGE~~VG+ 1st ed 1999 Central London Masonic Centre hardback without DJ as issued, with photos. Mild top front corner bump only. Sent Airmail at no extra cost; Quantity Available: 1. Signed by Author. ISBN: 0953500608. ISBN/EAN: 9780953500604. Pictures of this item not already displayed here available upon request.